Near the beautiful Lake Antholz and the popular Lake Braies. 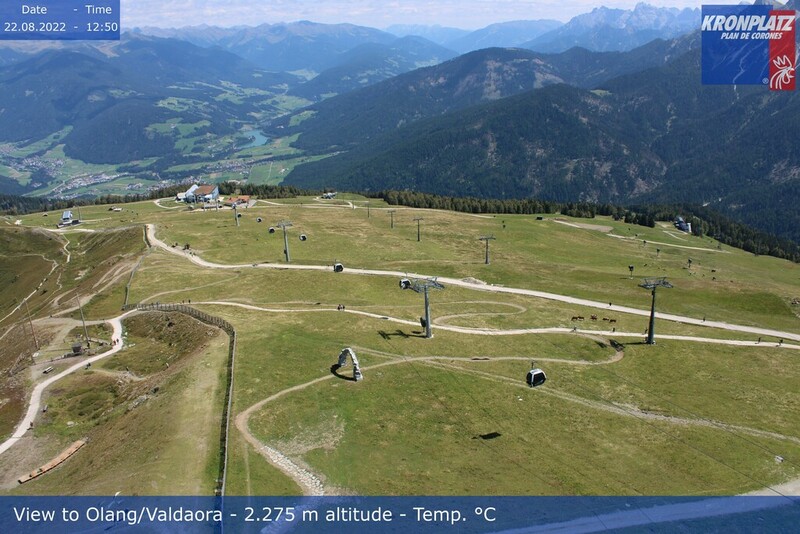 Very close to the Plan de Corones ski resort, the Antholz biathlon centre and the cross-country trails. A short distance from: The towns of Brunico and San Candido, and the Dolomite and Alpine passes. On the doorstep: The nature reserve with its immense pastures and woodland, its habitat and the small fishing lake. Right before your eyes: the Dolomites, a UNESCO natural world heritage site, in all their splendour. … and in amongst all this: our Hotel Schmalzlhof, in Rasun-Antholz. The Schmalzlhof hotel is located in one of the most captivating areas in europe and the job of running it is a pleasure. It would be our pleasure to give you a typically warm welcome to the Alto-Adige area.